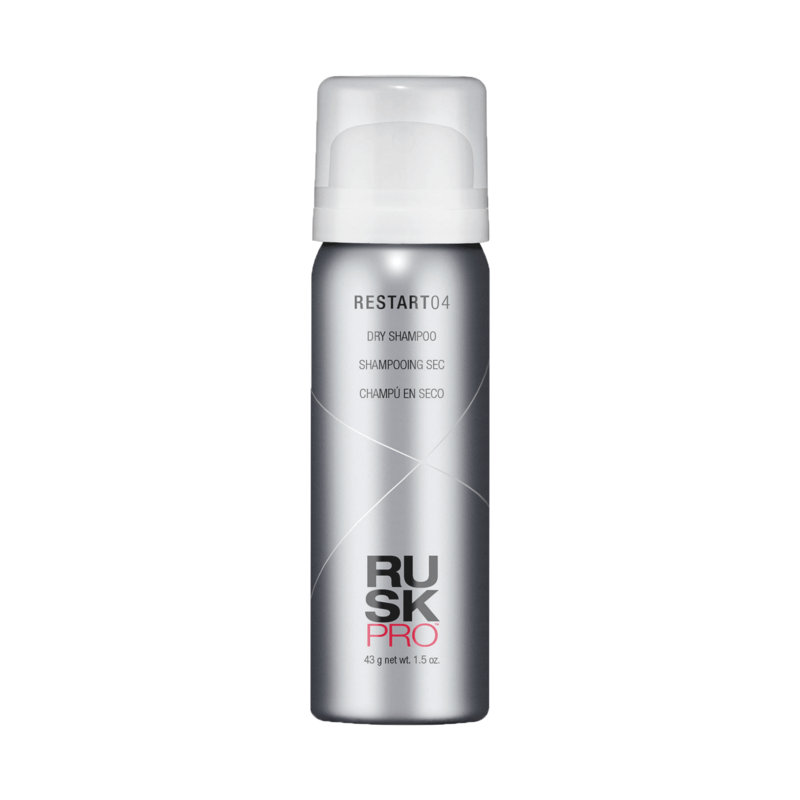 Restart04 Dry Shampoo style extending shampoo that instantly refreshes and revitalizes any style with no powdery residue, absorbs oil and odor on all hair types. 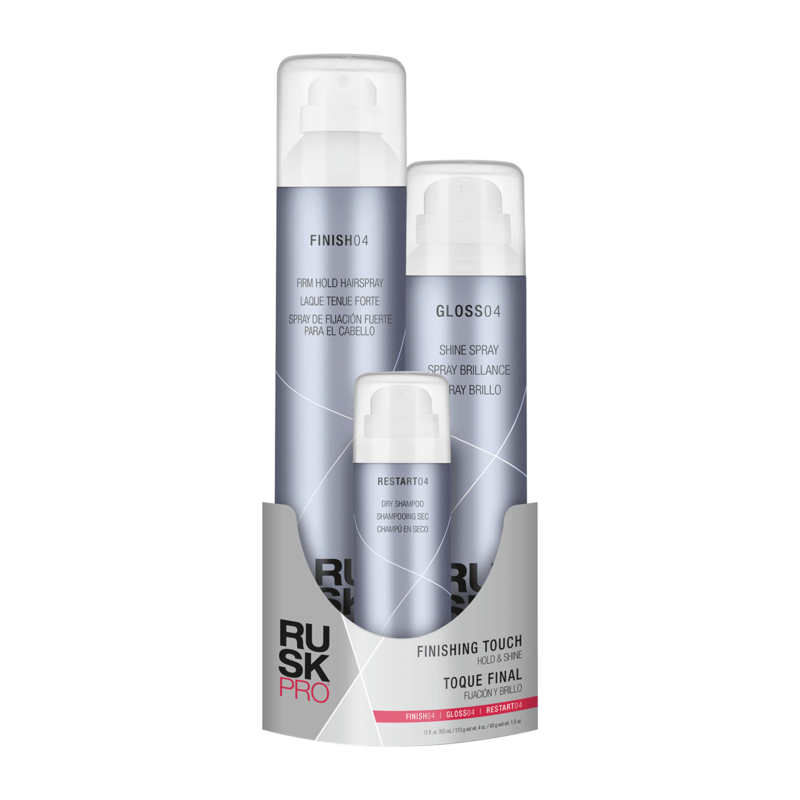 CDEpHlex3™Technology protects hair from environmental stress and damage so styles stay fresher, longer. 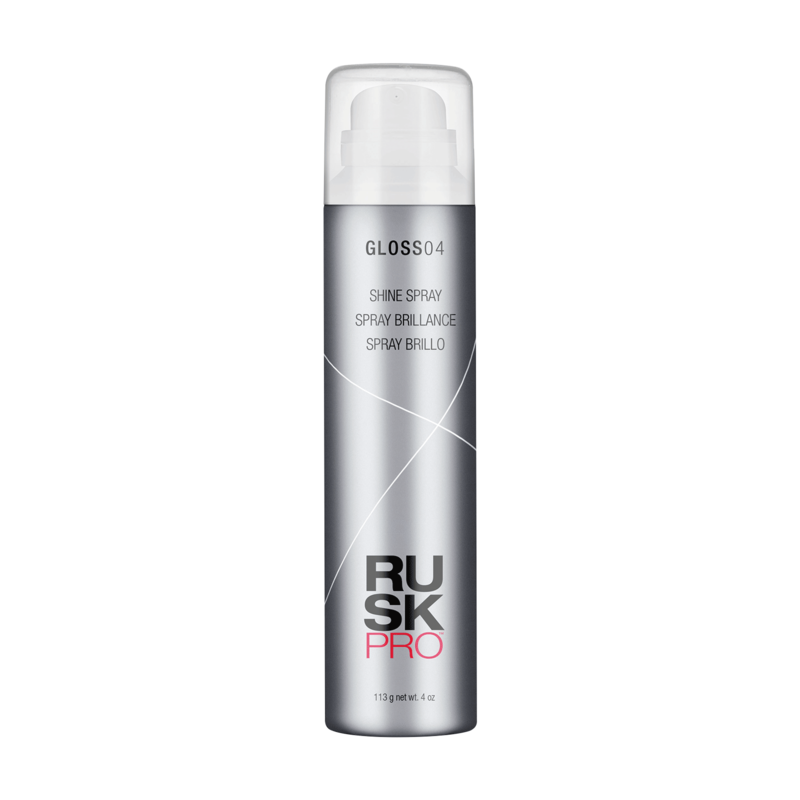 Gloss4 Shine Spray a fine-mist luster spray with CDEpHlex3™Technology protects hair from environmental stress and damage, so finished styles stay glossy and feel fresh and clean, longer.